The ribbon is American Crafts and the Stamp is also from My Creative Time. I've actually been making quite a few cards with some new techniques I've never tried (some good, some not so good). But I am going to try to enter most of them for a magazine call. And if I don't enter them, they are not that good! 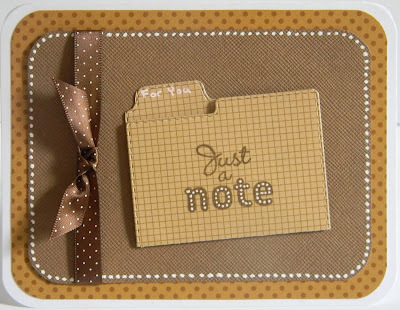 Super cute card, that file folder is adorable. I really like the monochromatic theme you used for your card! I LOVE this Helen!!! 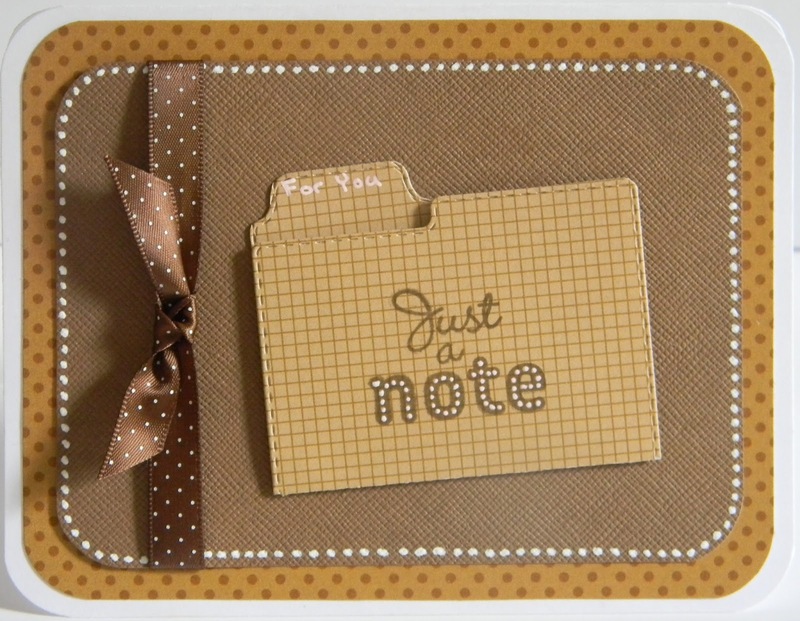 Great design...love the stamps and dies and the ribbon looks awesome!! Thanks for sharing and linking up over at 3GJ's Anything Goes challenge! Hope to see you back tomorrow for a brand new challenge! Super cute card...thanks for joining 3 Girl JAM! This is fantastic!! Thanks for linking up with 3 Girl JAM!